We are always looking to develop partnerships with our parents and families. We greatly appreciate your support and your feedback. Thank you for sharing your children with us! 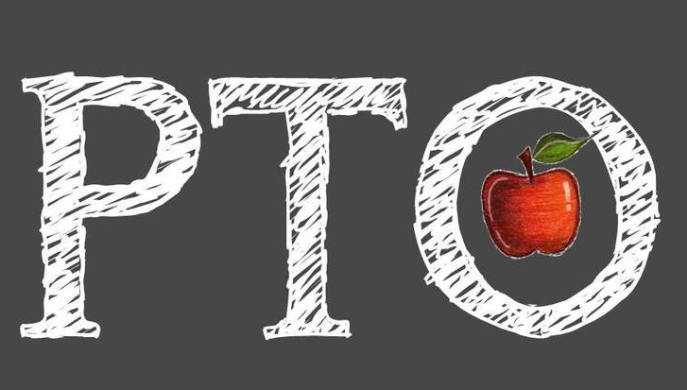 Be an active participant in our BTW PTO. You can serve as an elected officer and/or be a part of a committee that helps our school. Help plan events for our school community and coordinate fundraising ideas that help provide resources and field trip funding for our students. Volunteer to read with your child’s class during a mutually agreed upon time during special events. Volunteer to help with events such as our Spring Carnival or Back to School Barbeque. *Please Note: Some things could be done from home as well if your schedule does not allow you to come into the building. We appreciate all of your support!